Again, the Los Angeles Times gets the scoop on what went down during the game where Bo Pelini screamed at him and jabbed him in the chest. 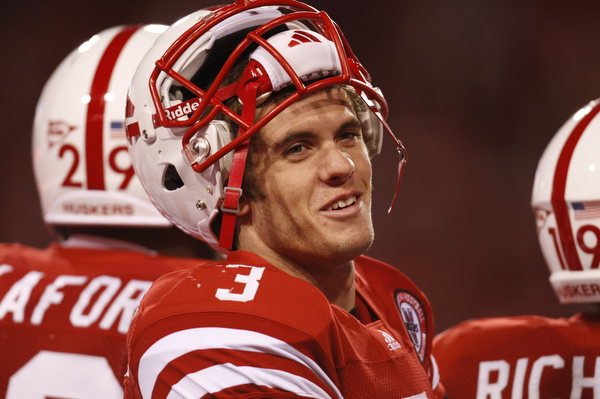 At least according to Taylor Martinez’s dad, who gave an interview to the Times. Read it here. Here’s the key paragraph: Martinez had sustained a leg injury in the first quarter of that game, and Casey was concerned enough that he tried to call members of the team’s medical staff to check on his son’s status. When no one picked up, he then tried Taylor, who returned the call — to assure his father he was OK — while still in the locker room. 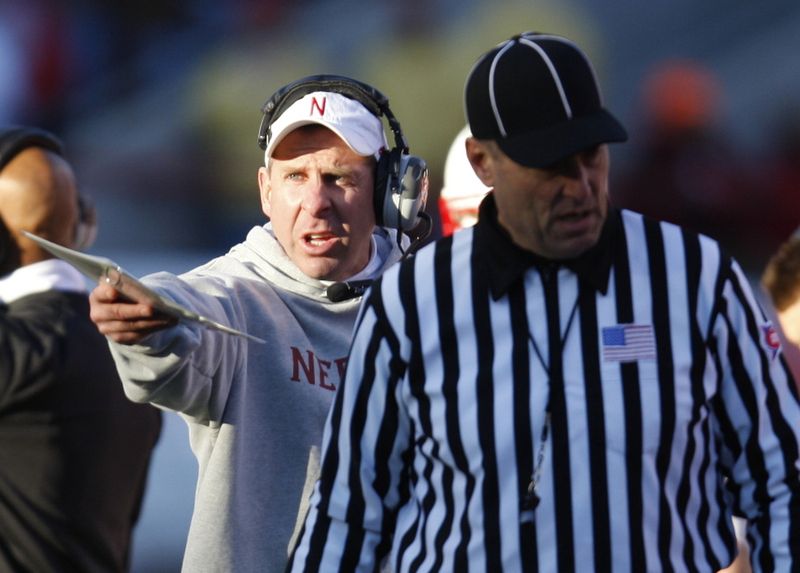 The call constituted a violation of team rules, and when word of that conversation got back to Pelini, the coach flipped. Making matters worse, Taylor chose to skip a treatment session the next day after talking the situation over with Casey. And as a reminder of how tight Taylor and his father, Casey, are, read this older article.